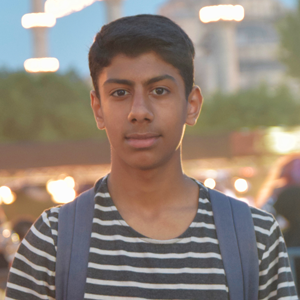 Hamzah Baig is a UK-based content creator on YouTube and a technology enthusiast. While not working on any upcoming videos his time is geared towards creating content for Phandroid and pursuing his sports career. He is an ex Great Britain Gymnast and has now decided to commit to his online ventures while balancing out sport and studying Computer Science. 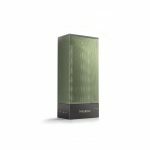 Dec 28th - If you’re in the market for a bluetooth speaker that also doubles up as a night light, you may want to check out this latest deal from Amazon. 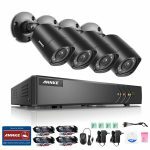 Oct 25th - If you’re in the market for an IP camera setup, you may want to check out this latest deal from Amazon. Oct 9th - Anker is well known for their technology accessories, producing high quality products and bringing innovative ideas to market. 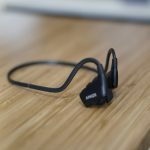 They’ve released a range of audio products and after using the Anker Soundbud NB10’s, they’re now my go-to earphones for working out. Read on to find out why. 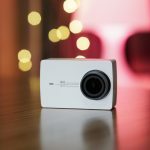 Is Xiaomi’s Go Pro Competitor Worth $200? Oct 9th - After using the Xiaomi Yi 4k Action Camera for a couple of months in search of an affordable Go Pro alternative, I finally found an action camera that does what it says. Read on to find out why. 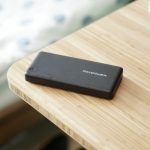 Oct 8th - Battery Banks have been on the market for quite some time, and after thoroughly using a myriad of battery banks I’ve found one of my favorites from RavPower under the price point of $50. Read on to find out why. Oct 3rd - There’s no doubt about it that we rely heavily on our smartphone to take most of our photos throughout the day. 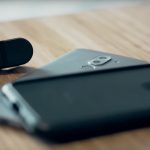 Some of us just like to capture the occasional photo whereas there are many smartphone camera enthusiasts that are passionate about the shots they take. 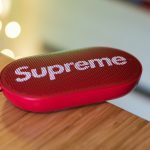 Oct 2nd - We’re taking a look at the Supreme x Bang & Olufsen P2 Bluetooth speaker — is it worth it? 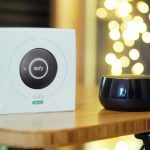 Sep 28th - We’re taking a look at the Eufy Geni, an affordable alternative to the Amazon Echo Dot. It’s got most of the features of the Dot but is substantially less costly. Find out if it’s worth it in our review. 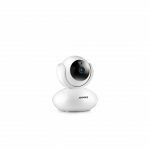 Aug 23rd - For a short period of time, Annke has reduced their HD 1080p Wireless Wi-Fi Camera w/ 2-Way Audio and Remote Pan/Tilt from $159.99 down to $55.99. Jul 26th - If you’re in the market for an IP camera setup, you may want to check out this latest deal from Amazon. 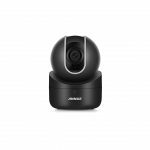 For a short period of time Annke has reduced their HD 720p Wireless Wi-Fi Camera w/ 2-Way Audio and Remote Pan/Tilt from $69.99 down to $39.89 (w/ coupon code). 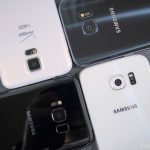 Jul 12th - If you missed out on the chance to pick up some deals that you wanted on Amazon Prime Day then don’t worry because there are sa myriad of products & accessories still on sale. Jun 16th - If you’re in the market for truly wireless earbuds, you’ll want to check out this deal from Amazon. 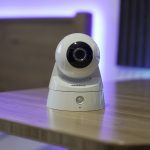 Jun 4th - There are a lot of different variations of security cameras on the market and choosing one — especially one that won’t break the bank — is always a tough task. This great deal makes it easier.